Advanced probiotic formula with more of the ingredients you want and none of the the ones you don't. The additives in some probiotics can prevent the very health they are designed to support. That’s why Organic3 created GutPro™ probiotic supplement. 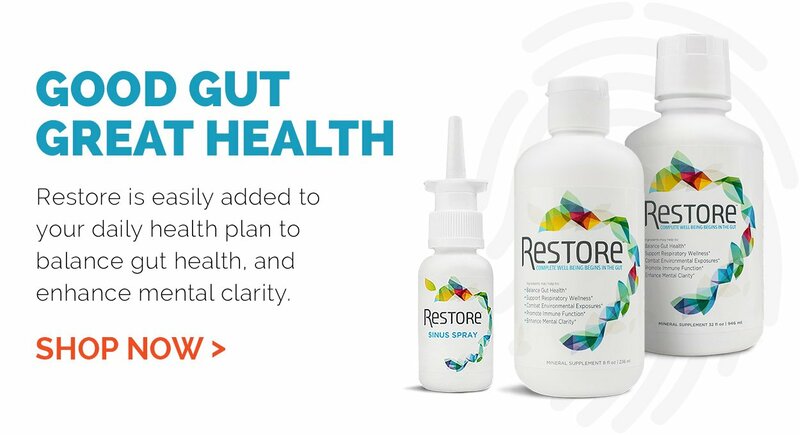 Thier custom probiotic formula is designed to provide essential elements for digestive health, without certain bacteria strains and additives that can irritate some people. 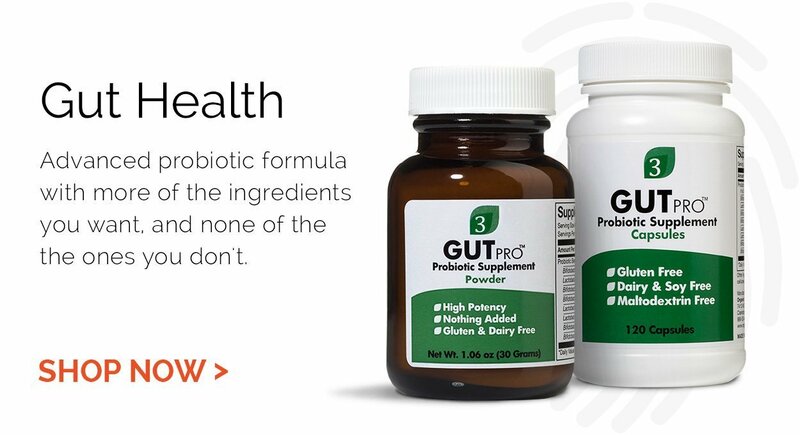 This makes GutPro™ the right choice for people with sensitive digestive systems, or for anyone who wants to improve their digestive health, in a way that is kind to the gut. 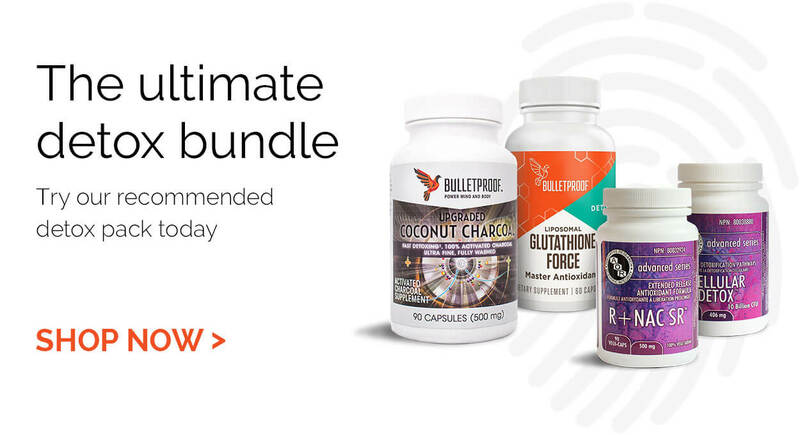 Organic3 GutPro™ Capsules are great for people who do not need the concentrated formula that is in GutPro™ Powder or for those that find capsules more convenient. Please note, the capsules contain two additional ingredients that are required for the encapsulation process: cellulose and the amino acid L-leucine. Since they are unable to provide a capsule without added ingredients, they chose the two that discriminating consumers preferred most. They did not want to use maltodextrin or magnesium stearate, both of which are commonly found in popular probiotic supplements. Adults: 2 capsules daily; Children: 1 capsule daily. Ingredients: Bifidobacterium bifidum, Bifidobacterium breve, Bifidobacterium infantis, Bifidobacterium lactis, Bifidobacterium longum, Lactobacillus gasseri, Lactobacillus plantarum, Lactobacillus salivarius. Note: L-leucine has a bitter taste. Please do not open the capsule to consume. What’s the difference between Probiotics, Prebiotics and Digestive Enzymes?